Interested in Membership at Sanctuary? 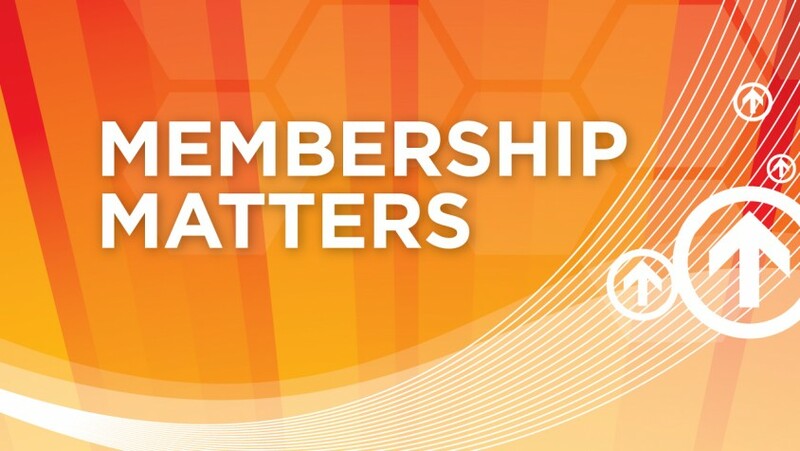 Join us for Membership Matters and you’ll learn about Sanctuary’s history, vision, mission, purpose, and what it means to be a member at Sanctuary….and why it matters. Get to know us, we’ll get to know you, and then join together in membership.